Fans of our fabulous craft brew Dartmoor IPA have helped us to support the life-saving work of the Dartmoor Rescue Group. 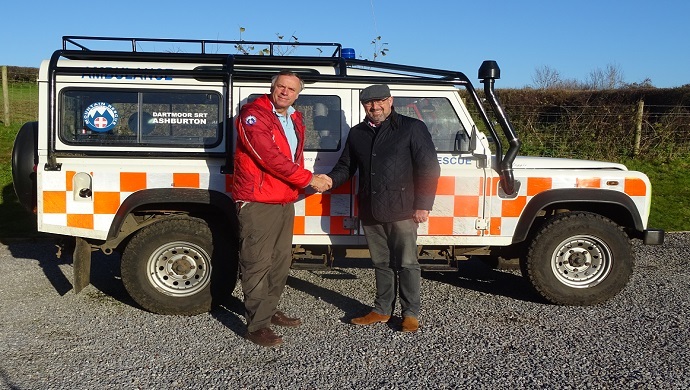 Over the course of the year, every pint of Dartmoor IPA enjoyed at a Dartmoor pub has included a donation to the Dartmoor Rescue Group, and Brewery MD Richard Smith recently had the pleasure of handing over a cheque for £3600 to Alec Collyer, Chairman of the Ashburton brand of the DRG. Online shop open for business! Our new online shop has been launched in response to demand from craft ale fans across the country, who have discovered Dartmoor Brewery ales as the Devon brewery increasingly markets its craft ales to a national audience. 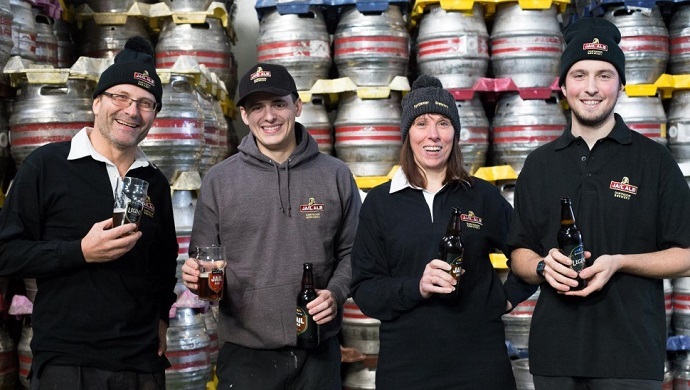 Dartmoor Brewery branded gifts, clothing and merchandise head up the product list, with the famous Jail Ale brand featuring on many of the products.